Carver Mead is in no rush. As a pioneer in microelectronics, helping develop and design semiconductors, digital chips and silicon compilers, Mead has spent his life trying to move computing forward. 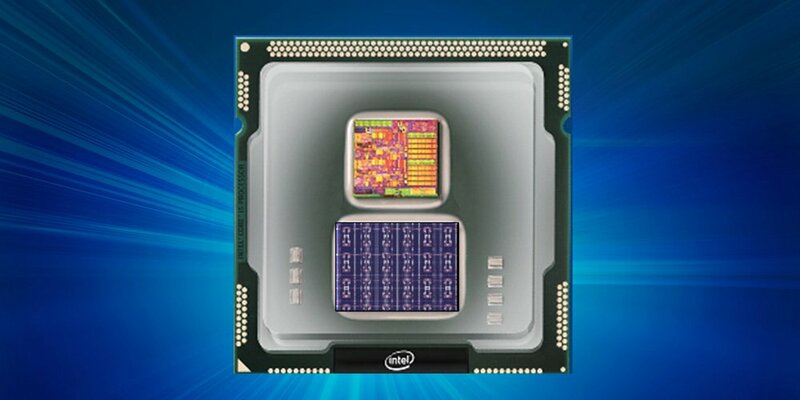 “We did a lot of work on how to design a VLSI chip that would make the best computational use of the silicon,” Mead told DCD. Mead was the first to predict the possibility of storing millions of transistors on a chip. Along with Lynn Conway, he enabled the Mead & Conway revolution in very-large-scale integration (VLSI) design, ushering in a profound shift in the development of integrated circuits in 1979. Others had already begun to look to the brain for new ideas. In 1943, neurophysiologist Warren McCulloch and mathematician Walter Pitts wrote a paper on how neurons in the brain might work, modeling the first neural network using electrical circuits. Working with John Hopfield and Richard Feynman in the 1960s, Mead realized that there was more that we could do with our knowledge of the brain, using it to unlock the true potential of silicon. Mead called his creation neuromorphic computing, envisioning a completely new type of hardware that is different from the von Neumann architecture that runs the vast majority of computing hardware to this day. The field has grown since, bringing in enthusiasts from governments, corporations and universities, all in search of the next evolutionary leap in computational science. Their approaches to neuromorphic computing differ; some stay quite close to Mead’s original vision, outlined in the groundbreaking 1989 book Analog VLSI and Neural Systems, while others have charted new territories. Each group believes that their work could lead to new forms of learning systems, radically more energy efficient processors, and unprecedented levels of fault-tolerance. The predominant mode of communication between the neurons in the brain is through spikes, “which are like pure unit impulses where all the information is conveyed simply in the timing of the spikes and the relative timing of different spikes from different neurons,” Furber explained. In an effort to mimic this, developers have created spiking neural networks, which use the frequency of spikes, or the timing between spikes, to encode information. Furber wanted to explore this, and built the SpiNNaker (Spiking Neural Network Architecture) system. SpiNNaker is based on the observation that modeling large numbers of neurons is an "embarrassingly parallel problem,” so Furber and his team used a large number of cores for one machine - hitting one million cores in October 2018. The project's largest system, aptly named The Big Machine, runs in a disused metal workshop at the University of Manchester’s Kilburn Building. “They cleared out the junk that had accumulated there and converted it into a specific room for us with 12 SpiNNaker rack cabinets that in total require up to 50 kilowatts of power,” Furber said. The project has been in development for over a decade, originally with UK Research Council funding, but as the machine was being created, "this large European Union flagship project called the Human Brain Project came along and we were ideally positioned to get involved,” Furber said. One of the two largest scientific projects ever funded by the European Union, the €1bn ($1.15bn), decade-long initiative aims to develop the ICT-based scientific research infrastructure to advance neuroscience, computing and brain-related medicine. Started in 2013, the HBP has brought together scientists from over 100 universities, helping expand our understanding of the brain and spawning somewhat similar initiatives across the globe, including BRAIN in the US and the China Brain Project. “I think what’s pretty unique in the Human Brain Project is that we have that feedback loop - we work very, very closely with neuroscientists,” Professor Karlheinz Meier, one of the original founders of the HBP, said. Meier is head of the HBP’s Neuromorphic Computing Platform sub-project, which consists of two programs - SpiNNaker and BrainScaleS, Meier’s own take on neuromorphic computing. It differs from Mead’s original idea in some regards, but is one of the closest examples of the concept currently available. “That lineage has found its way to Meier,” IBM’s Modha said. 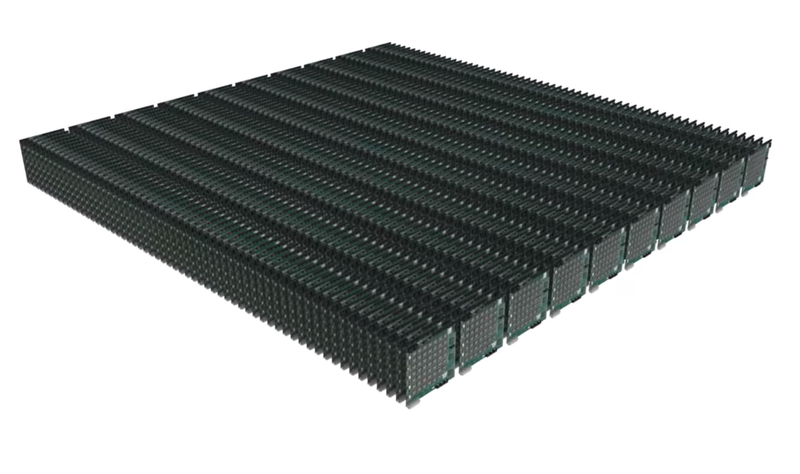 A full-size prototype of BrainScaleS 2 is expected by the end of 2018 and a full-sized system in EINC by the end of the HBP in 2023. Cutting-edge research may yield additional advances. “I’m just coming from a meeting in York in the UK,” Meier told DCD as he was waiting for his return flight. “It was about the role of astrocytes, which are not the neural cells that we usually talk about, they are not neurons or chemical synapses; these are cells that actually form a big section of the brain, the so-called glial cells. 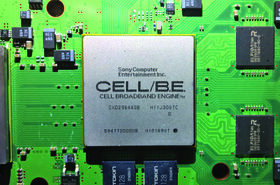 The concept of relying on a more digital approach can perhaps be traced to Modha, who spent the early 2000s working on “progressively larger brain simulations at the scale of the mouse, the rat, the cat, the monkey and eventually at the scale of the human,” he told DCD (for more on brain simulation, see the fact file below). Faced with this realization, “the solution that we came up with was that it’s not possible to have the technologies the brain has, at least today - it may be possible in a century - but what we can achieve today is to look at the reflection of the brain. In 2011, the group at the IBM Almaden Research Center put together a tiny neurosynaptic core “that was meant to approximate or capture the essence of what a canonical cortical microcircuit looks like. This chip had 256 neurons, it was at the scale of a worm’s brain, C. elegans. 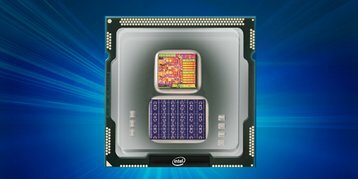 After several iterations, they created TrueNorth, a chip with 4,096 neurosynaptic cores, 1 million neurons, and 256 million synapses at the scale of a bee brain. 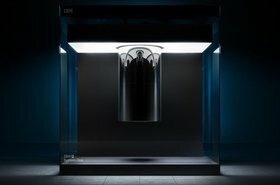 IBM's journey was not one it undertook alone - the company received $70m in funding from the US military, with the Defense Advanced Research Projects Agency (DARPA) launching the Systems of Neuromorphic Adaptive Plastic Scalable Electronics (SyNAPSE) program to fund this and similar endeavors. “Dr Todd Hilton, the founding program manager for the SyNAPSE program, saw that neurons within the brain have high synaptic fan-outs, and neurons within the brain can connect up to 10,000 other neurons, whereas prevailing neuromorphic engineering focused on neurons with very low synaptic fan-out,” Modha said. That idea helped with the development of TrueNorth, and advanced the field as a whole. “DARPA can make a big difference, it’s showed a lot of interest in the general area because I think it smells that the time is right for something,” Mead told DCD, the day after giving a talk on neuromorphic computing at the agency's 60th anniversary event. IBM is building larger systems, finding some success within the US government. Three years ago it tiled 16 TrueNorth chips in a four-by-four array, with 16 million neurons, and delivered the machine to the Department of Energy’s Lawrence Livermore National Laboratory to simulate the decay of nuclear weapons systems. “In 2018 we took four such systems together and integrated them to create a 64 million neuron system, fitting within a 4U standard rack mounted unit,” Modha said. Christened Blue Raven, the system is being used by the Air Force Research Laboratory “to enable new computing capabilities... to explore, prototype and demonstrate high-impact, game-changing technologies that enable the Air Force and the nation to maintain its superior technical advantage,” Daniel S. Goddard, director of information directorate at AFRL, said last year. But with TrueNorth, perhaps the most commercially successful neuromorphic chip on the market, still mainly being used for prototyping and demonstration, it is fair to say the field still has some way to go. Those at Intel, IBM and BrainScaleS see their systems having an impact in as few as five years. “There is a case that can be made across all segments of computing,” Davies said. 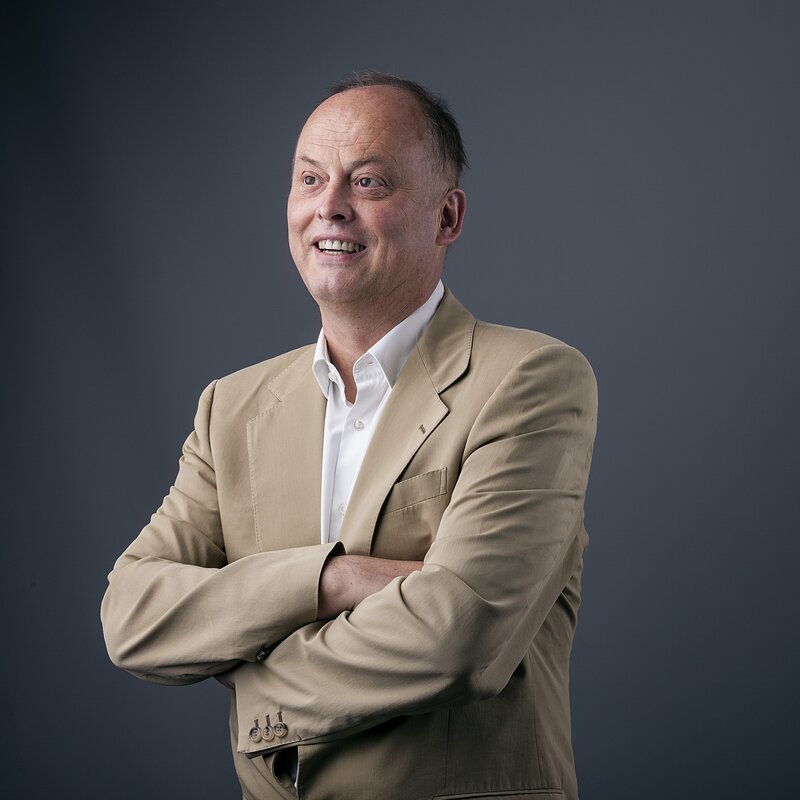 On 24 October, after this article was originally published, Professor Karlheinz Meier tragically and unexpectedly passed away, at the age of 63. His colleagues' tribute to his extraordinary contribution to the Human Brain Project, and to the scientific field as a whole, can be read here. What does it take to simulate the human brain? For the Human Brain Project, which hopes to understand and help cure diseases, this is a crucial question. 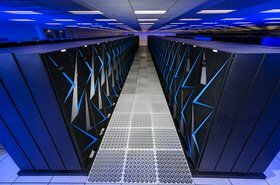 This is not possible with existing supercomputers, “so they use approximations to look at things from a slightly higher level,” Cray’s EMEA research lab director Adrian Tate told DCD. “But even then this is a much more difficult problem than you can solve on today’s systems. 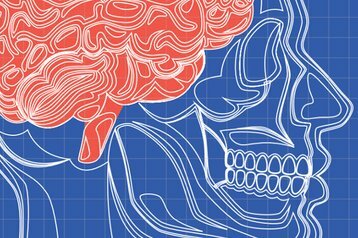 For those suffering from neurodegenerative disorders, hope may lie in cutting-edge research on surgically implantable brain-machine interfaces. 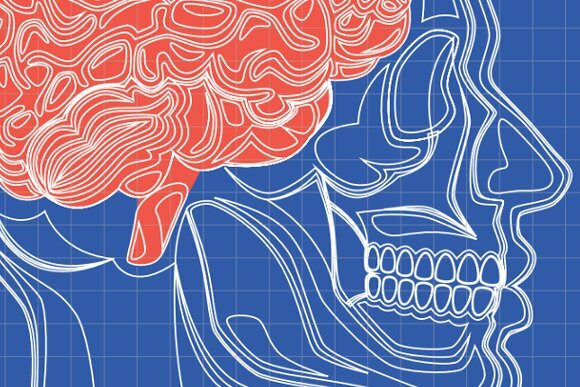 “These devices are placed under the skull to do things like deep-brain stimulation for people with Parkinson’s disease, epilepsy, Tourette’s syndrome and such,” Abhishek Bhattacharjee, director of the Rutgers Systems Architecture Lab, said. Bhattacharjee hopes to develop extremely energy efficient implants that are able to do more with less energy, allowing for effective treatment across a wider range of diseases. To do that, his team took inspiration from hardware in the server world: "We can take the hardware perceptrons that are commonly used to build branch predictors in server hardware to actually predict the activity of neural behavior and use it to do power management."